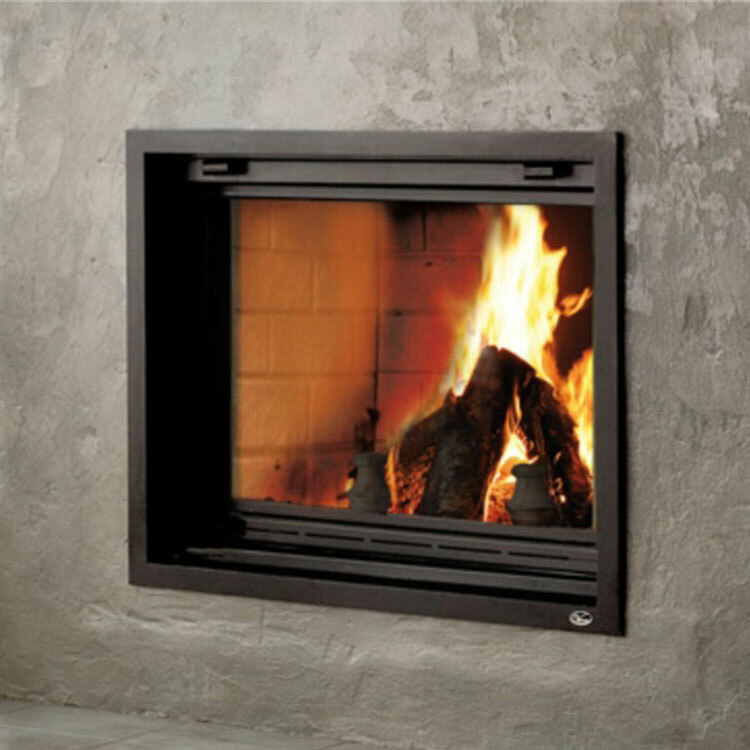 Dare to design… the fireplace of your dreams, while being environmentally friendly! The Valcourt FP11 Frontenac is not only the name of a grand hotel located in the heart of Quebec City, Canada. 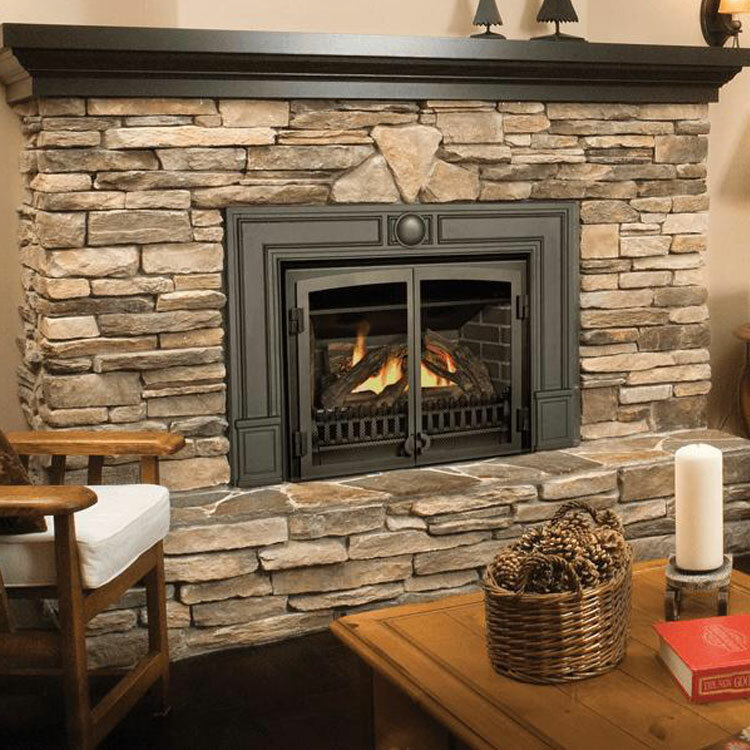 It is also the largest fireplace of the Valcourt brand. 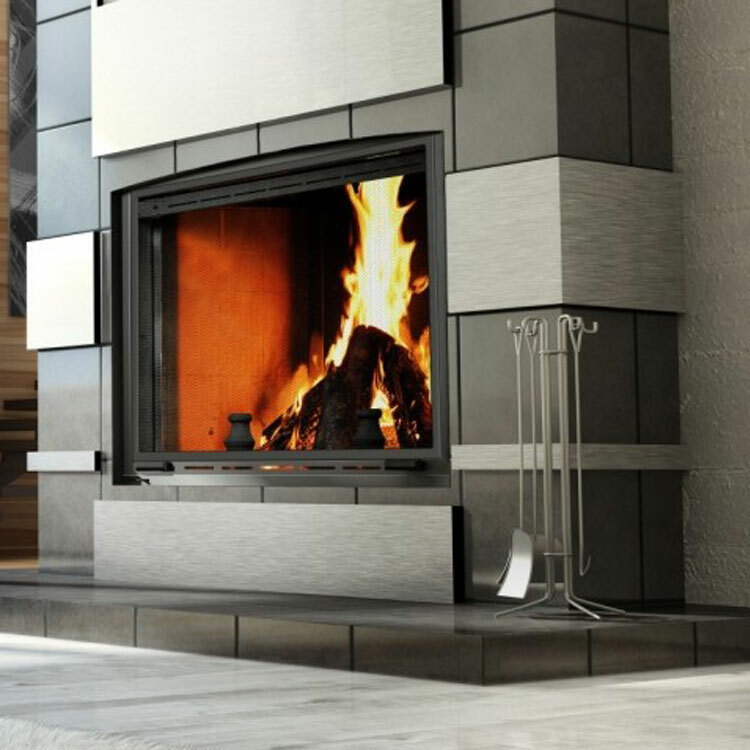 Dare to design… the fireplace of your dreams, while being environmentally friendly! The Valcourt FP11 Frontenac is not only the name of a grand hotel located in the heart of Quebec City, Canada. 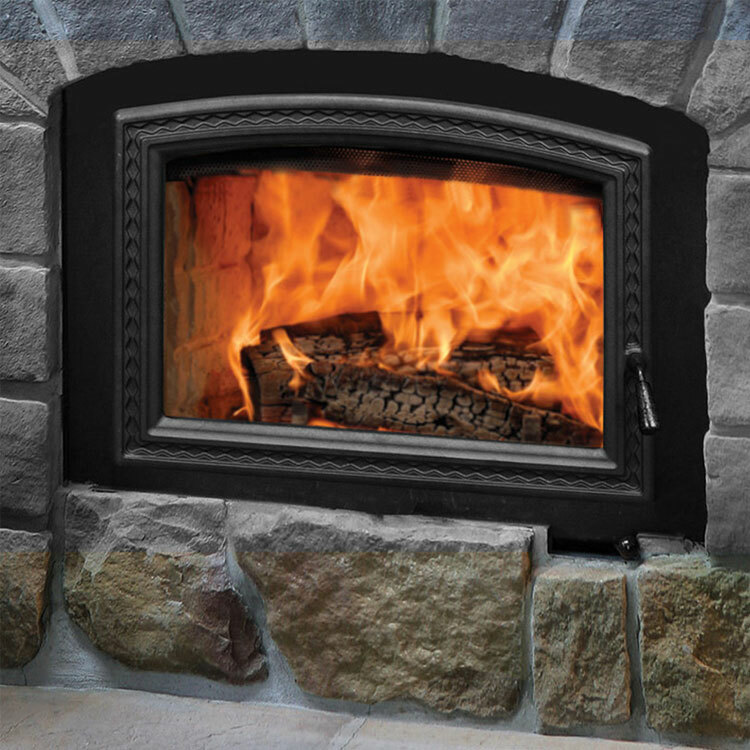 It is also the largest fireplace of the Valcourt brand. Majestic and imposing, this bravery symbol of the Count of Frontenac, who has fiercely defended the French colony, is quite appropriate to represent the enormous challenge overtaken when designing and manufacturing this fireplace. 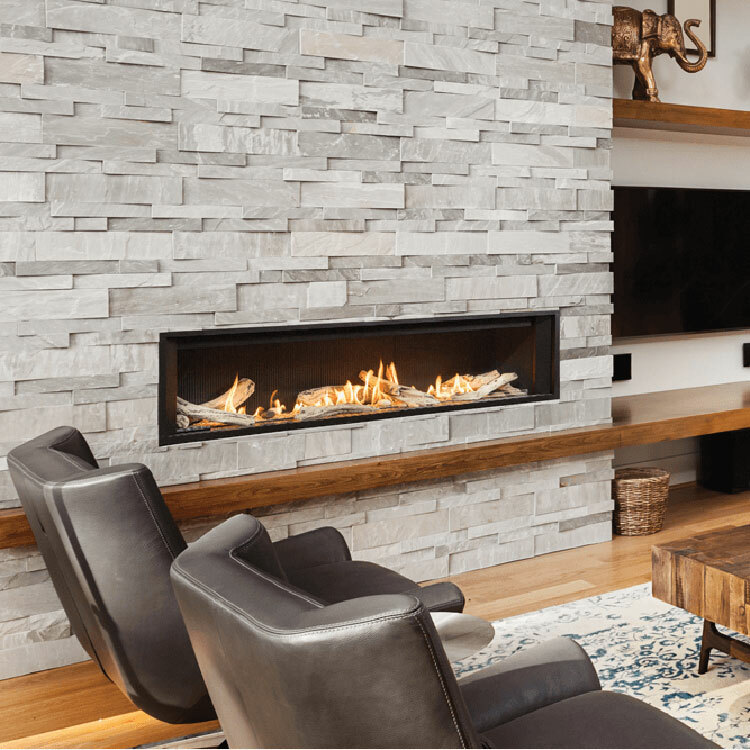 Exceptionally large, the FP11 Frontenac uses advanced technology to reduce air pollution and is already qualifies for Phase II of the US Environmental Protection Agency (EPA) voluntary program for manufacturers of decorative wood burning fireplaces. 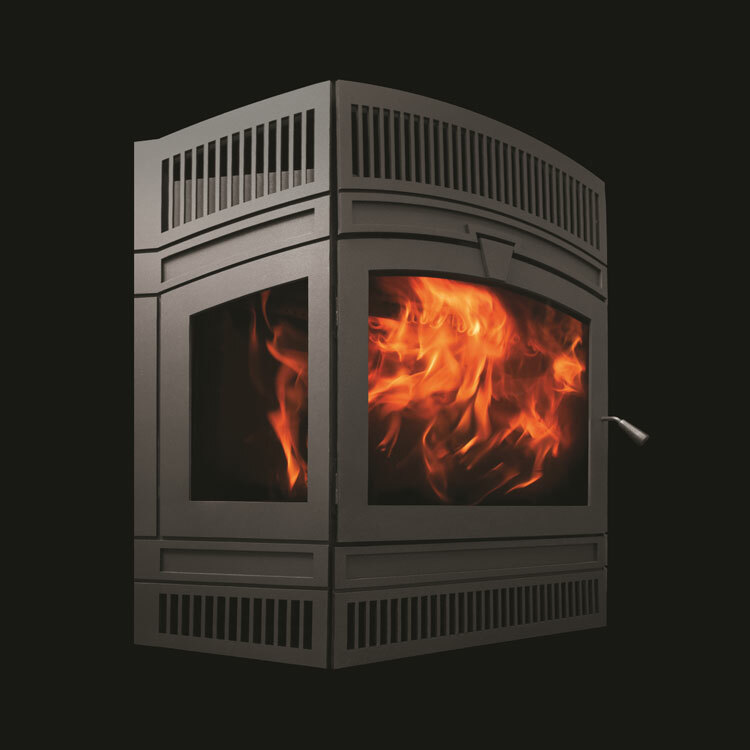 Like the FP7-LM Antoinette, the FP11 Frontenac has a guillotine door that disappears in the hearth, allowing you to easily load wood on the fire and have an unrivalled view of the flames. The fire screen is also equipped with a guillotine mechanism. 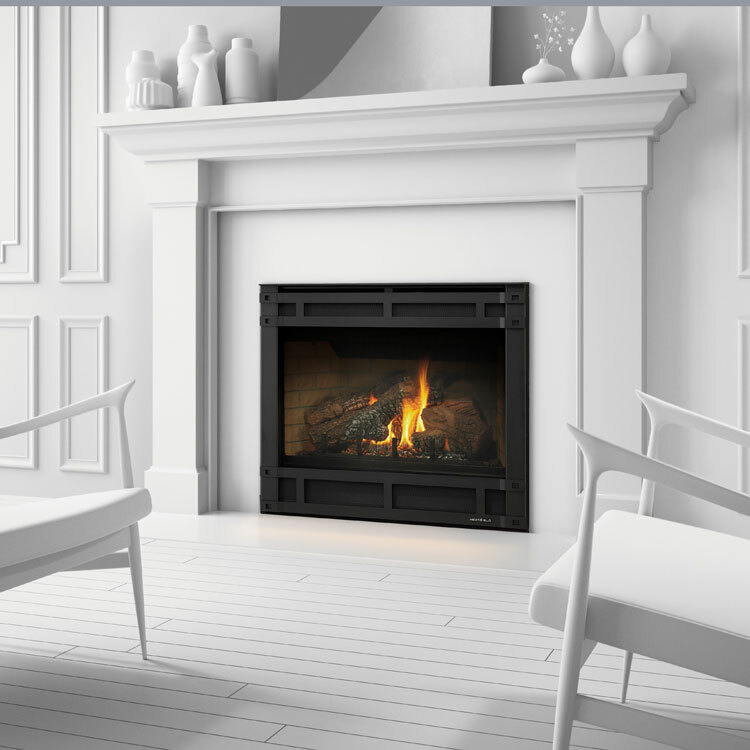 You will thus enjoy an open fire in safety when the ceramic glass door is open. Finally, the bare front allows significant flexibility and creativity in the design of your interior décor.